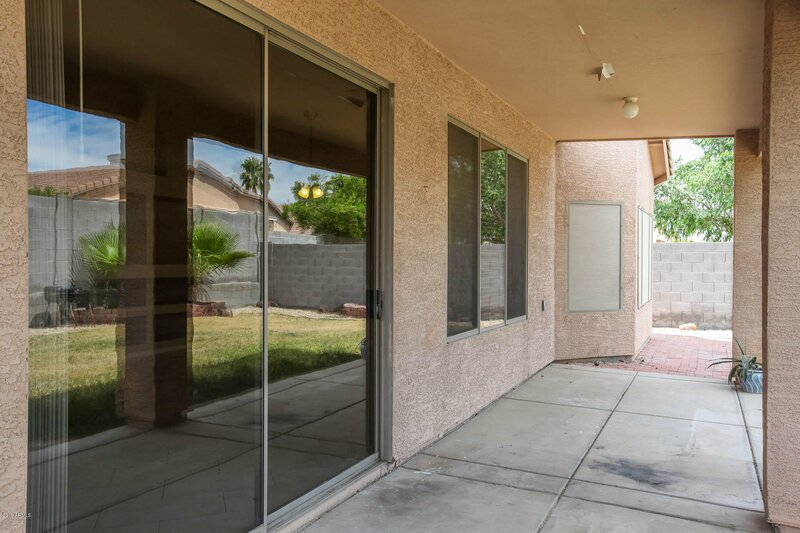 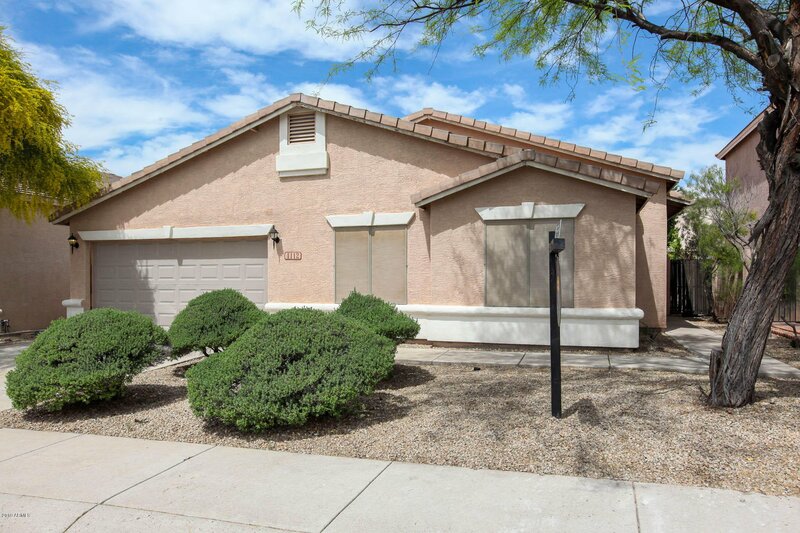 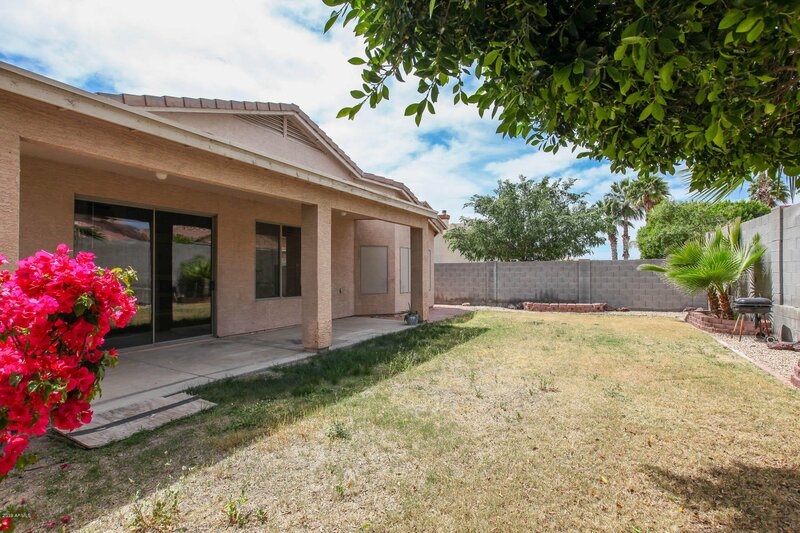 Rare huge single story FIVE BEDROOM home tucked away in North Phoenix next to hiking and biking trails. 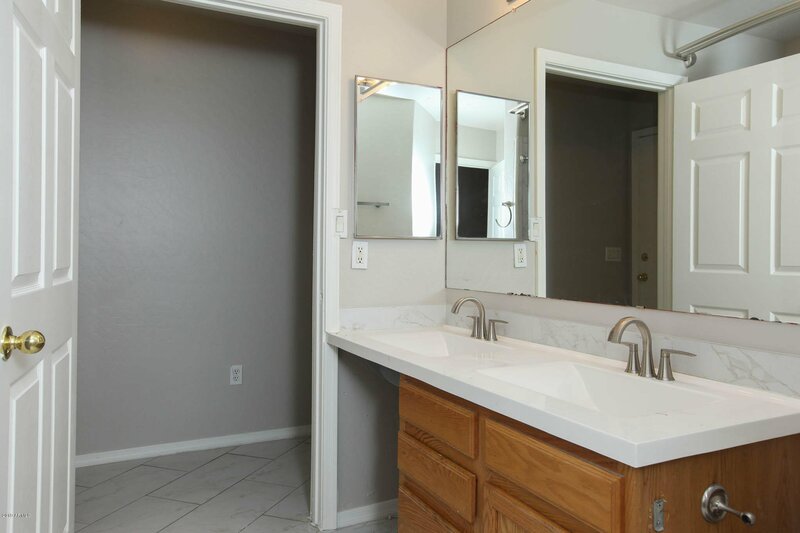 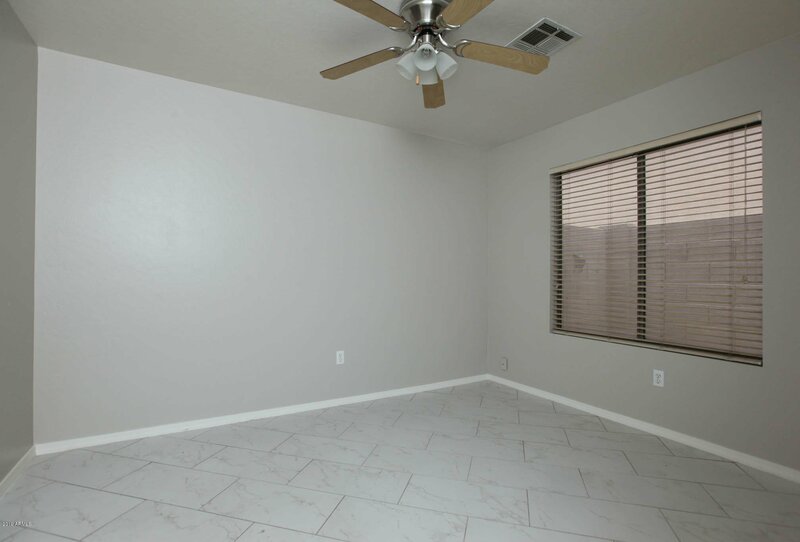 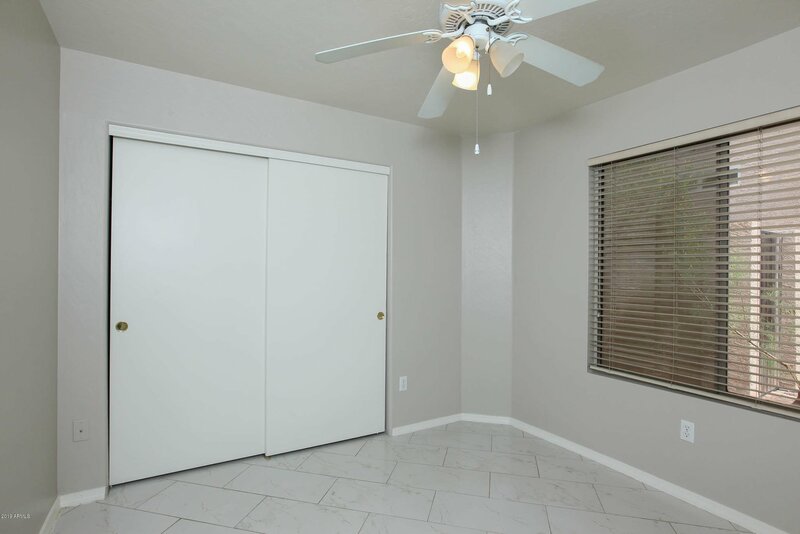 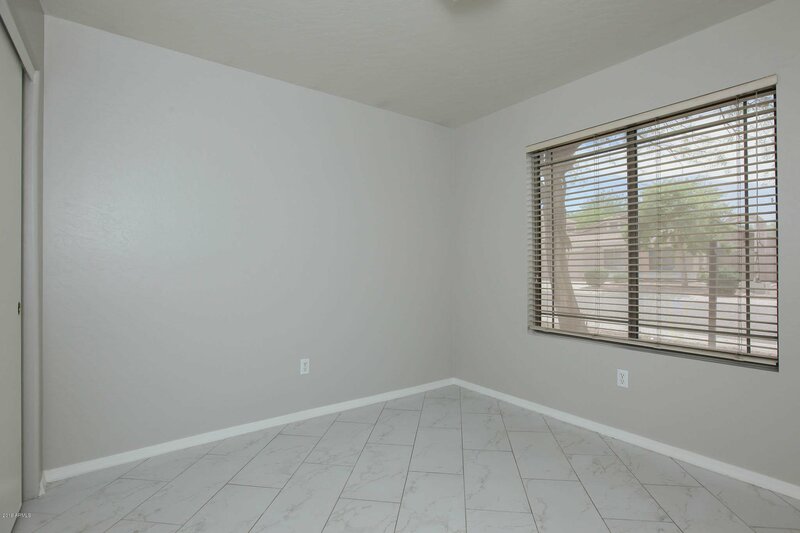 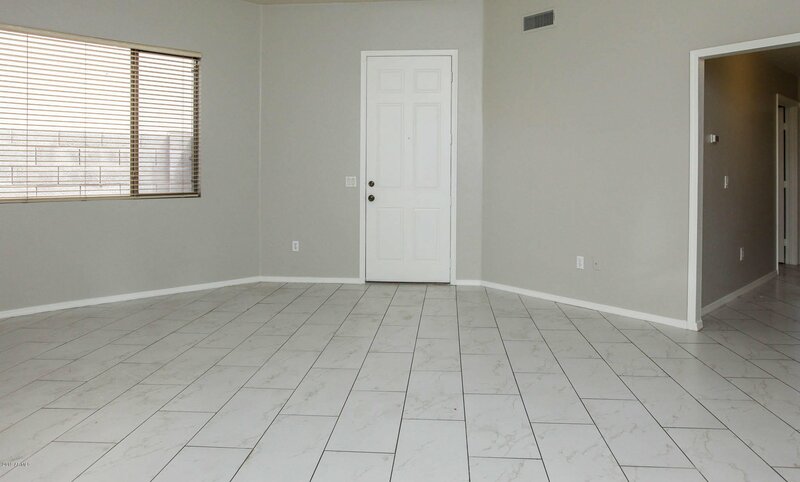 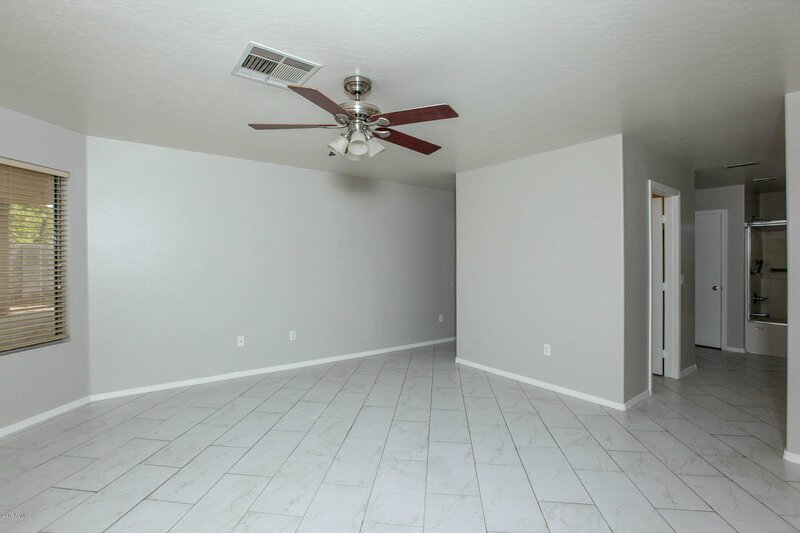 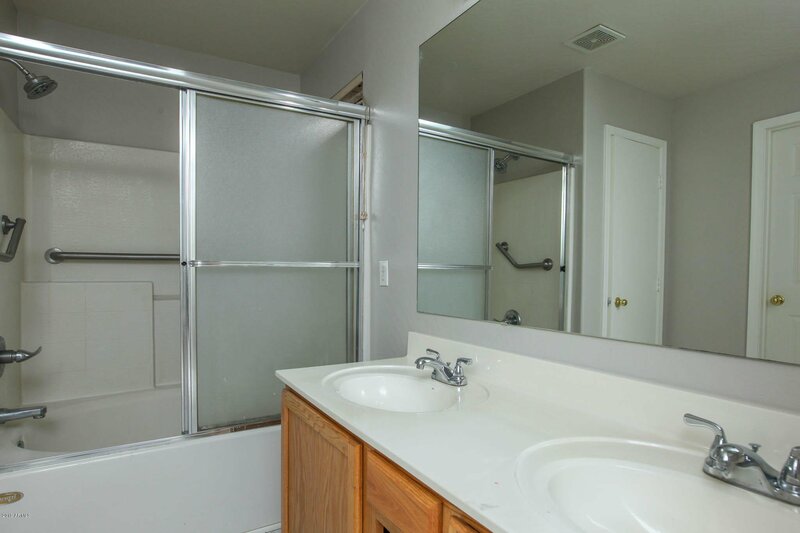 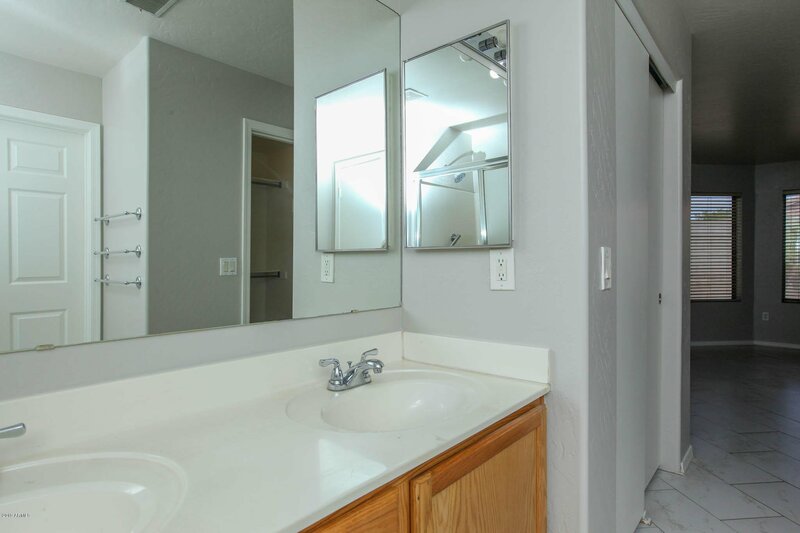 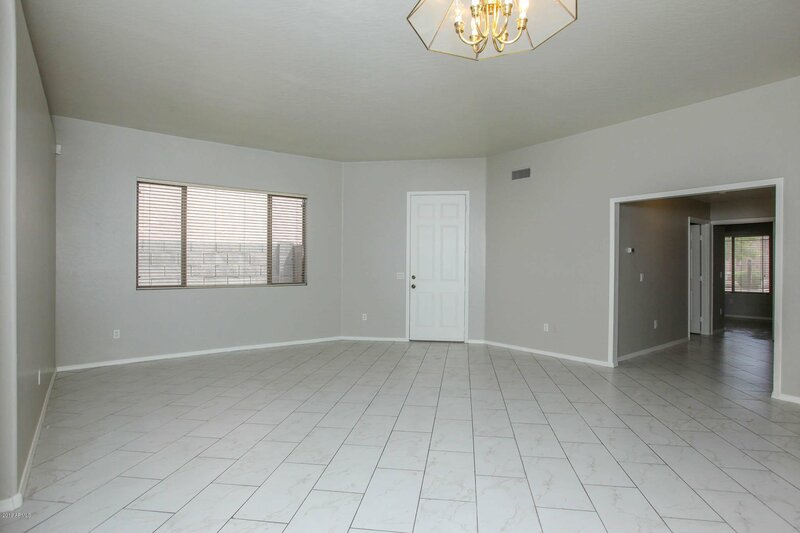 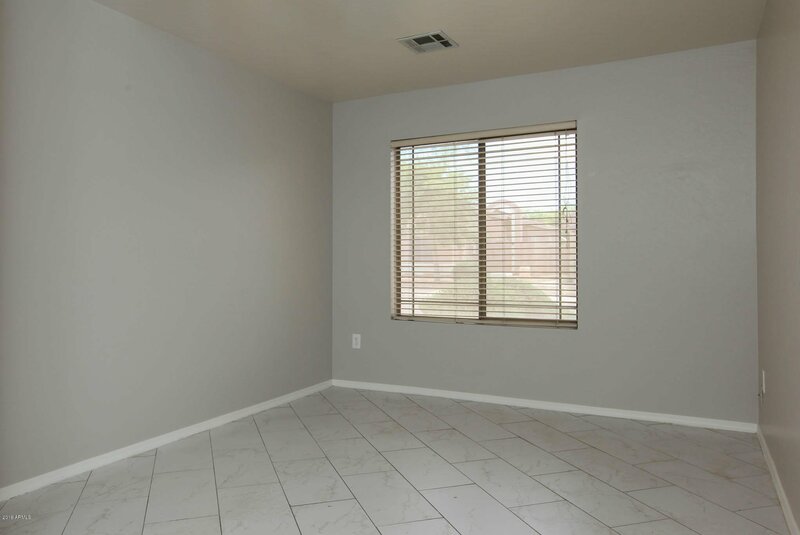 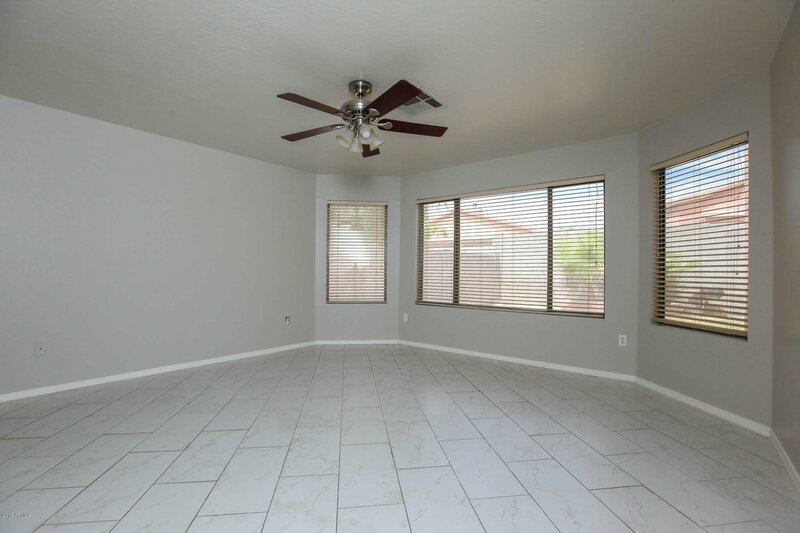 Newly painted with updated shower and tile floor throughout the entire house. 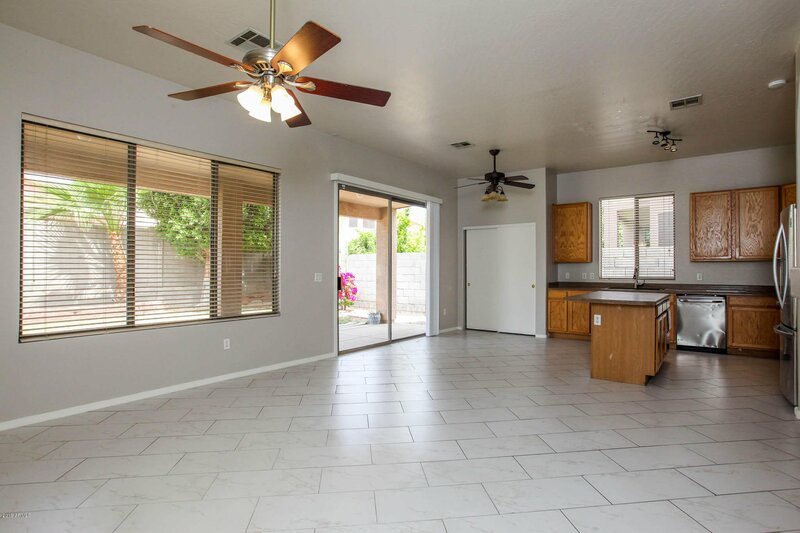 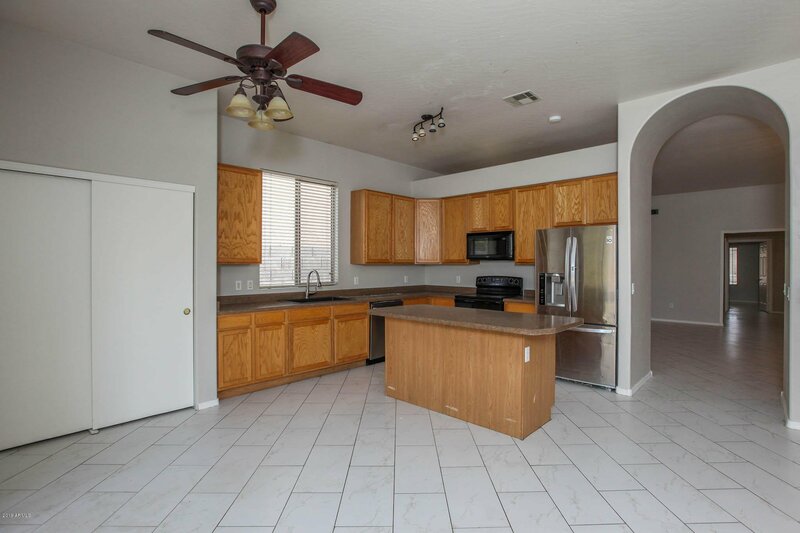 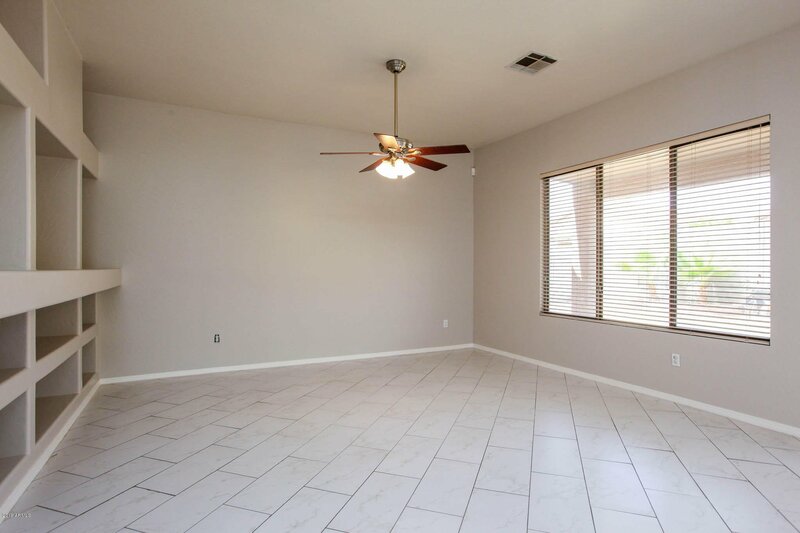 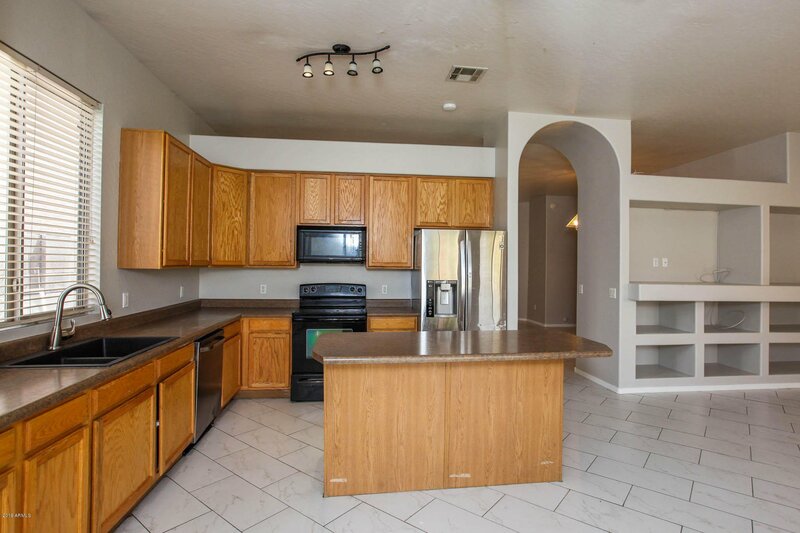 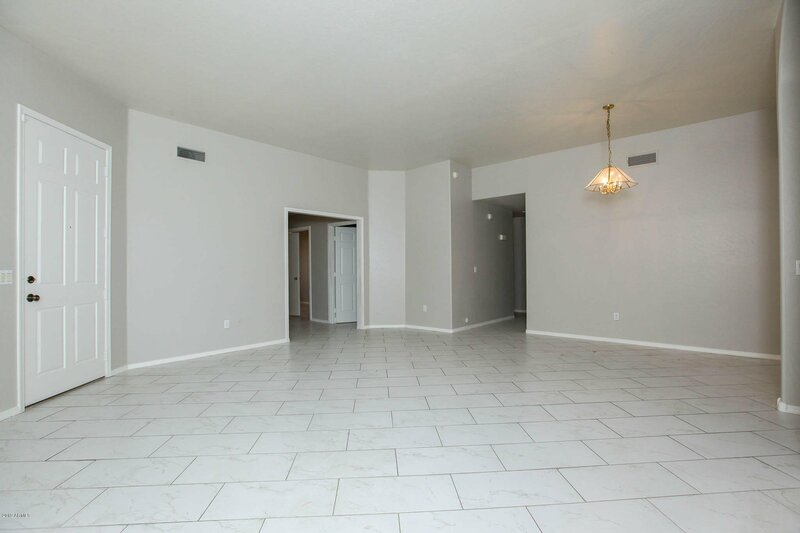 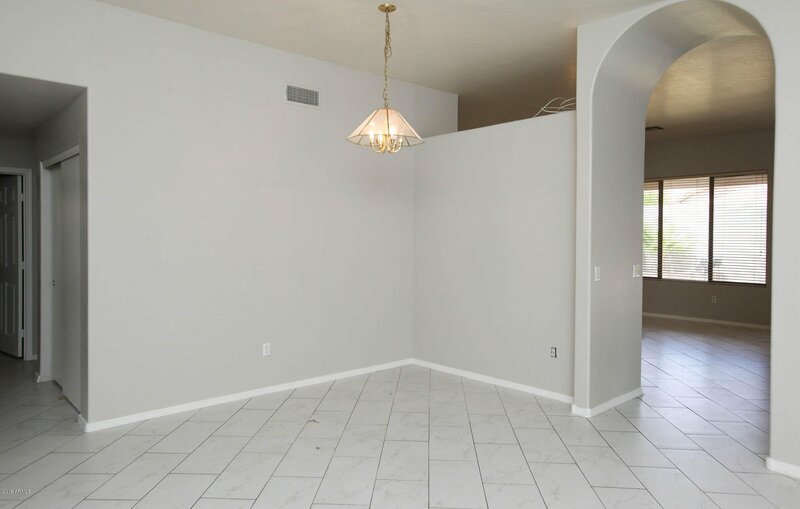 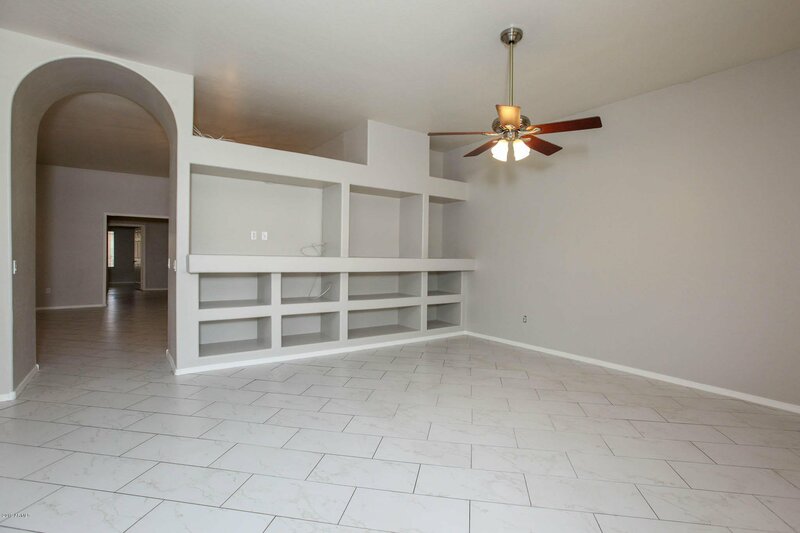 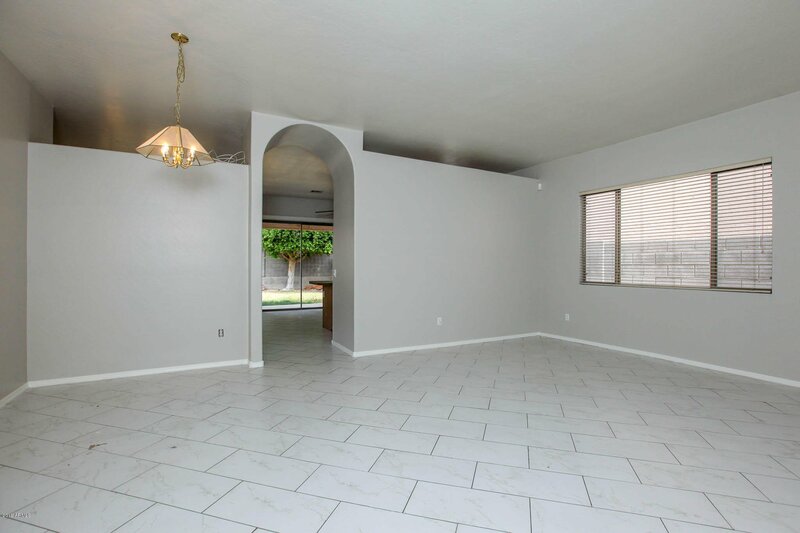 Open floor plan includes large dining/living room plus separate family room. 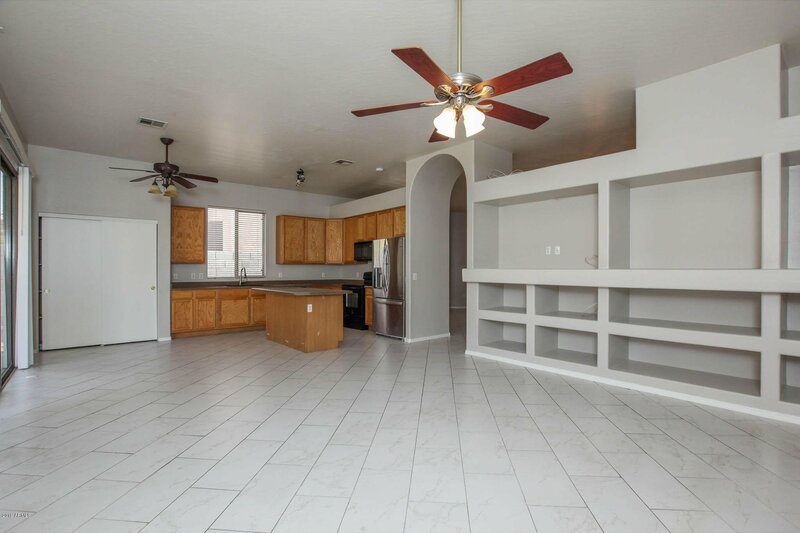 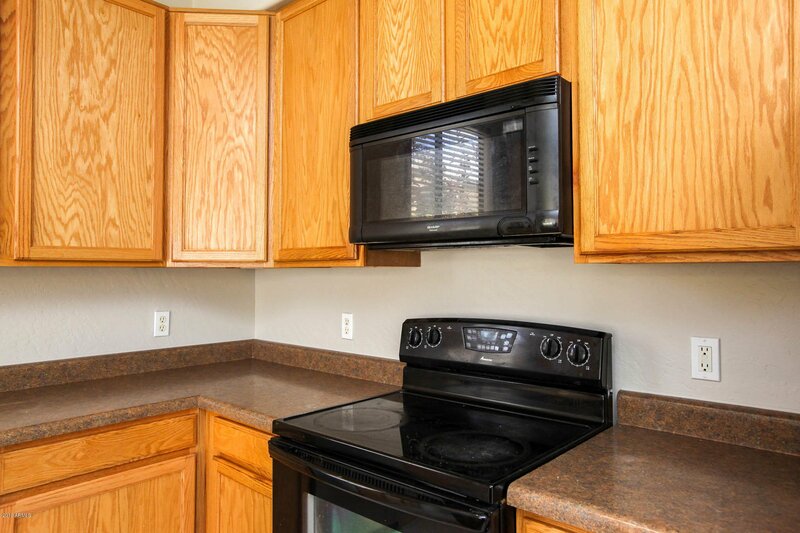 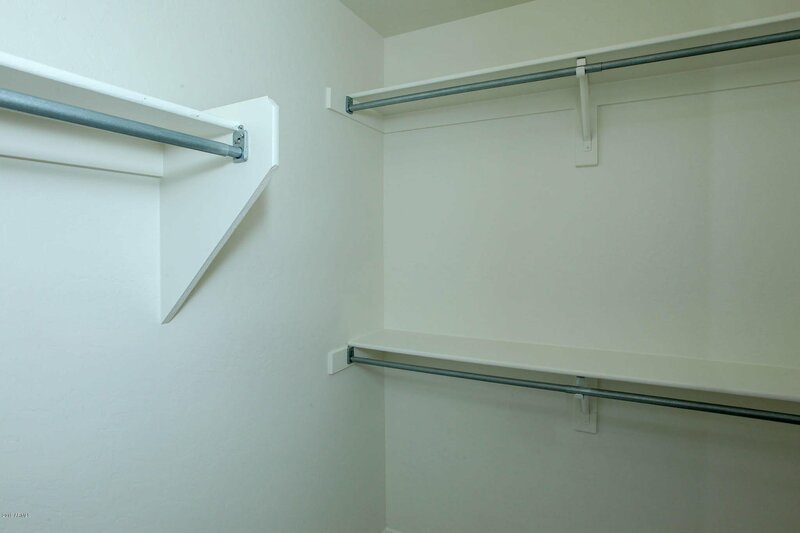 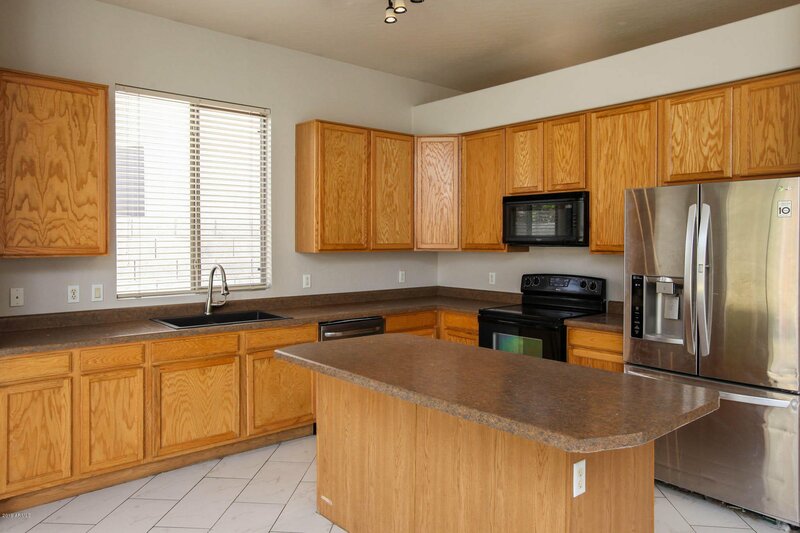 Split floor plan includes Master with walk-in closet and double sinks. 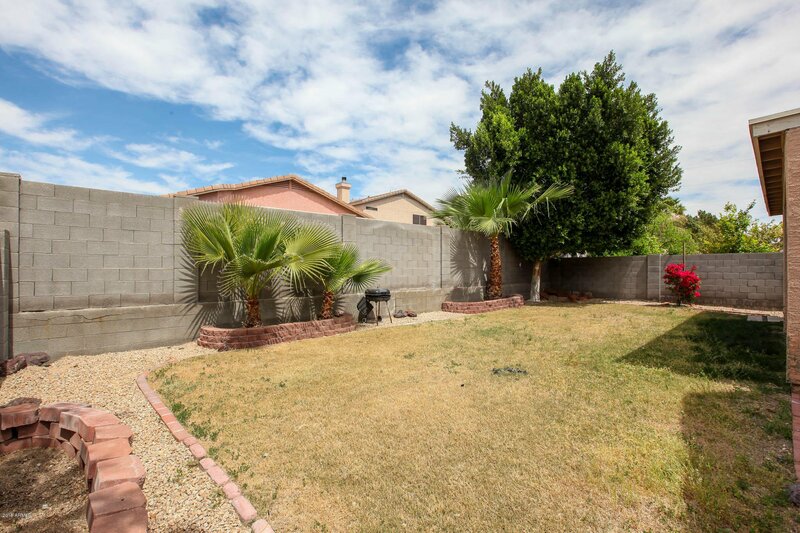 Easy care backyard includes large covered patio.